​Hey -- all you aspiring writers -- come talk to me about your artistic creations. 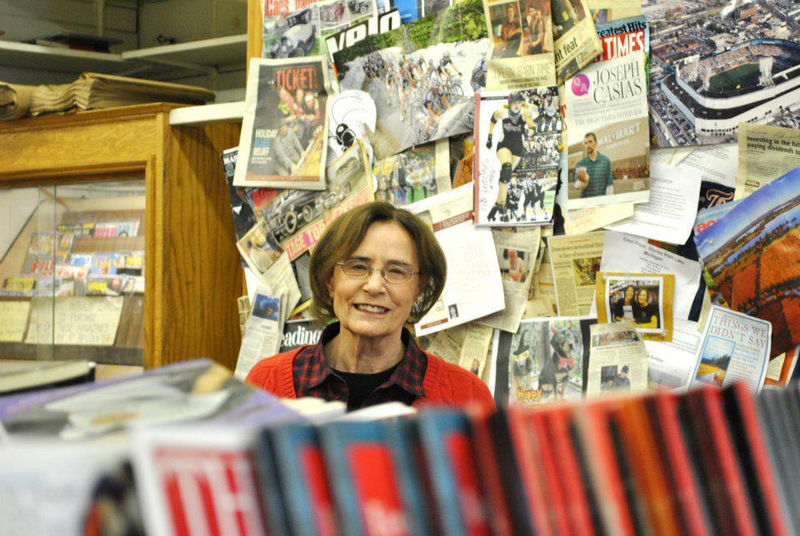 The Creative Endeavor Project exemplifies the Michigan News' strong support of our local authors. The News will display your books in our section and window, will feature them on our website, and promote them in the News every day of the year. To encourage our Creative Endeavor Project writers, we will sell your books as a pass through and return all of the money to you, the authors. The News hopes this will encourage our writing communities to strive to do your work. 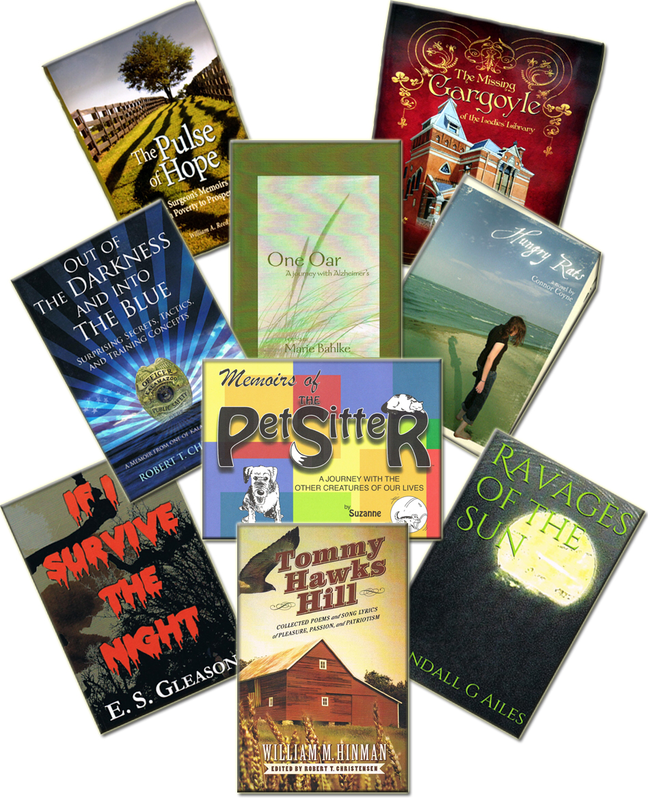 Here are a few of the 150 different titles included in the Creative Endeavor Project. All of these are recent additions.